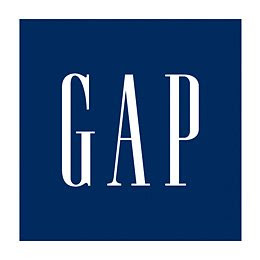 Here are some great savings opportunities at The Gap. You can save 20% in stores* through January 30, 2010 with this coupon. You can even shop on line and save. *This offer is not valid at Gap Outlet stores or at the Gap Factory Store. Remember that if you want to shop on-line, to go through Shop at Home or Ebates to get 10% back on your purchase — yes 10%!!! !